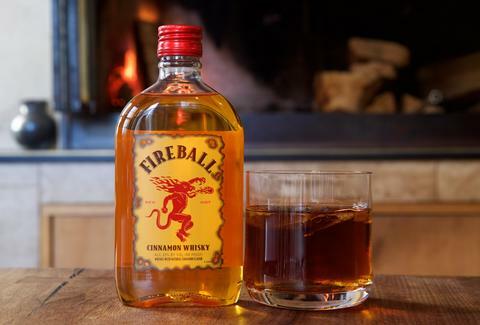 Fireball is the whiskey we all hate to love. It gets no appreciation until that first round of the night that's bought by someone else, and then you can't stop enjoying it while yelling Pitbull lyrics until your friend throws you in a cab. Give these fiery cocktails a shot. You’ll like them. We promise. 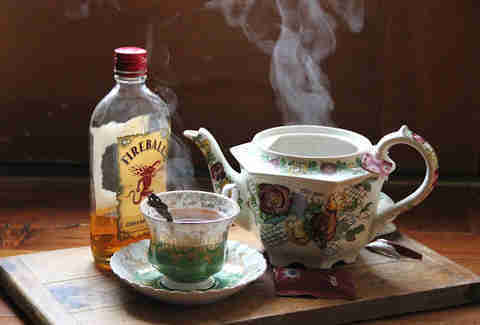 And they'll make it acceptable for you to drink the fiery whiskey outside the bar. 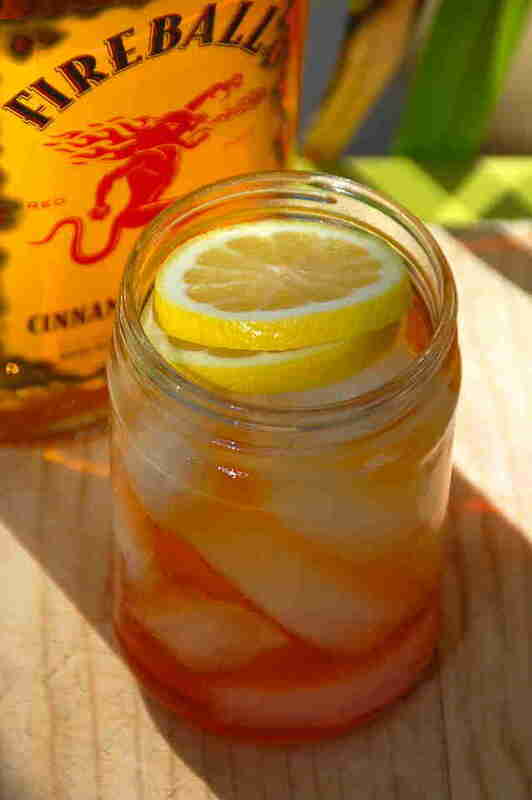 This summery take on the Fireball cocktail includes pomegranate and lemon for a refreshing counterpart to the whiskey’s spice. Get the recipe here. You’ve always eyed your lady’s mimosa with envy. Now you have your own. Recipe here. 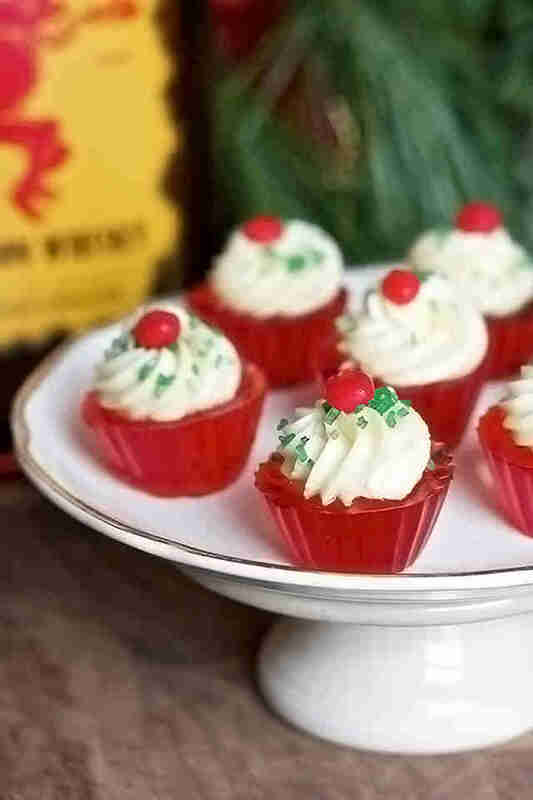 Not just any Jell-O shot, but a cupcake Jell-O shot -- complete with Fireball frosting and sprinkles. The cute-as-cake recipe here. Starbucks’ PSL won’t give you the heart-warming effect this spiked one will. Recipe here. Eating candy with your cocktail is always a good idea. Singing karaoke while you drink is too. Recipe here. Who knew pie could go down so smooth? Get the dessert-drink recipe here. Drinking Fireball out of fine china? It’s the perfect balance of highbrow and lowbrow. Your next afternoon delight is right here.